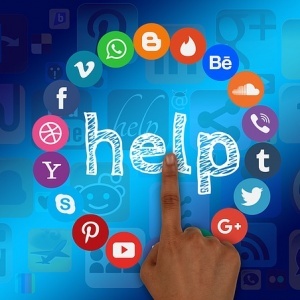 You decided to start doing social media for your business, but don’t know where to start. Don’t worry, you are not alone. Every business owner, or social media manager, has to go through this process. No single solution fits each company, so you will have to determine how your company approaches social media. From determining the correct platform to start with, to what content you should start sharing, here are 5 easy ways to get you started. You don’t mean to do it, and you probably don’t even know it is going on, but you are killing your business. You are ignoring social media. Whether you are not making the time, or worse, only doing it “when you have the time” (sound familiar? ), you are causing a lot of damage to your business. Social media is the biggest boost for your company today. Everywhere you turn, there is another report showing how effective it is. It is the best way to generate higher profits, increase brand awareness, and has the best ROI of all advertising. So why are you neglecting it?